A patient’s first interaction with a healthcare organization sets the tone for his or her overall experience. In fact, it only takes two negative phone experiences to diminish a patient’s view of his or her healthcare provider1. In non-emergent situations, the patient’s first touch is most often a phone call. Since the patient experience begins on the phone, your staff’s ability to consistently execute on every patient call is crucial. Just think about the ease of today’s landscape: We order groceries to our doorstep, request cars from our couch to take us virtually anywhere and have prescriptions refilled by pressing a button. Almost every task is performed over the phone; we are increasingly turning to our handheld devices to fulfill our wants and needs. Your patients expect the same ease and accessibility when scheduling an appointment or interacting with your healthcare organization at all. Let’s give them the most optimal patient experience every time that phone rings. They deserve it. What should scripting look like on a patient call? 1. Identify yourself and your health system or practice. Assert that you can help and collect the caller’s information. Ensure that you refer to the caller by name throughout the conversation to establish rapport and a personal connection. 2. Knowledgeably answer questions and collect necessary information. Let the patient know what’s to be expected upon arrival for the appointment, such as check-in steps or needed documentation for the appointment. This is also a good time during the call to discuss payment expectations. Increase your cash collections by articulating what the patient should expect to pay, or collect it over the phone. When wrapping up the call, provide instructions for what the patient should expect to happen next. If he or she will be contacted by another individual to confirm paperwork and financial responsibility prior to the visit, make that known. Finally, do a self assessment. Did the patient feel at ease? Did you receive the necessary documentation and payment information? Is there anything that needs to be looked at again? Proper usage of scripting on calls is homologous with an unparalleled patient experience. It puts patients at ease and strengthens provider-patient care. Having said that, for a health system to offer that white glove experience for patients calling in, there needs to be constant feedback on key performance aspects of every phone call, rather than just a sample call size. Other than scripting, what is your health system doing to monitor and enhance the patient experience on every single patient call? 1. “Consumer Survey Reveals the Customer Care Experiences That Most Impact the Relationship Between Cable Operator and Subscriber.” CSJ International Press Release. May 12, 2010. Sarah Suddreth is a proud member of The Beryl Institute and Director of Business Development at Call Box, the leading telephony and artificial intelligence technology firm that works with health systems and providers to present more insight into their phone calls. Healthcare providers turn to Call Box when both internal and external patient experience issues continue to arise over the phone. 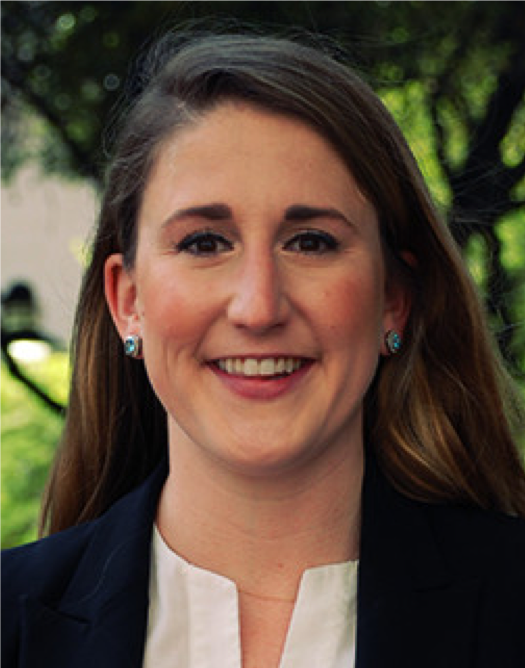 Living in Dallas, Sarah works with healthcare executives across the nation to enhance Patient Access and Experience standards for patient interactions over the phone.